Airtight Sliding Door MF-5 - Safeguarding air quality. The PB Model is Constructed with a lead sheet for X-ray rooms. 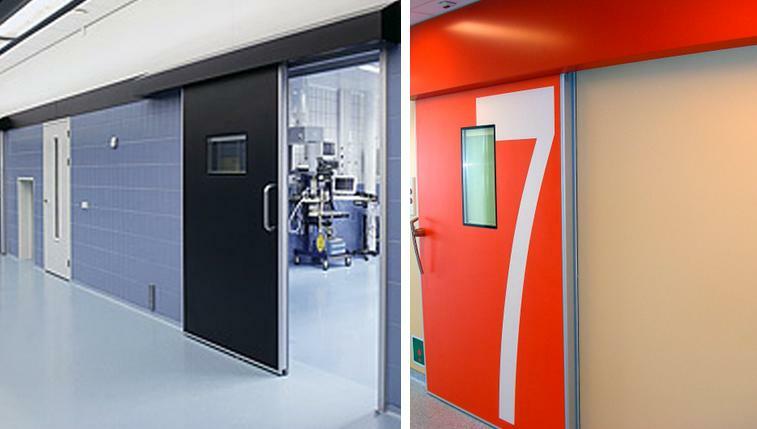 Certified for laboratory tests: Wide range of glass doors for X-ray rooms etc. Of course, they have a high performance and efficient automation system.